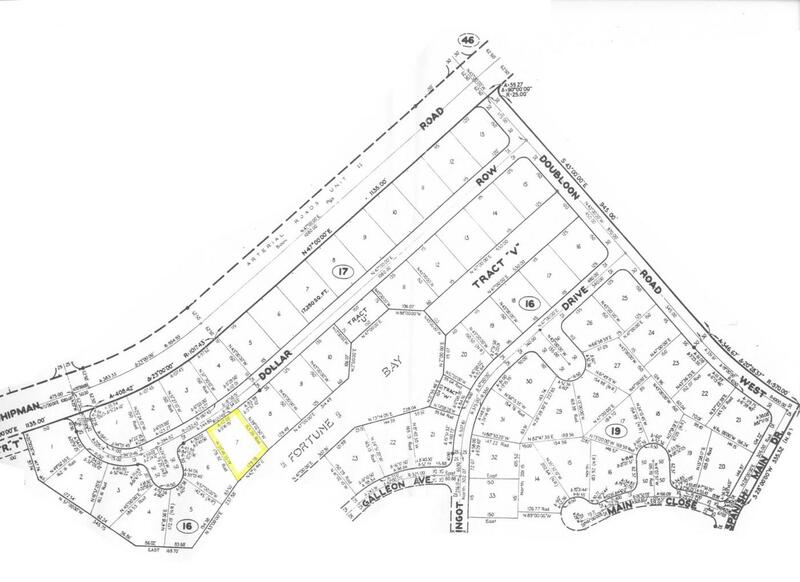 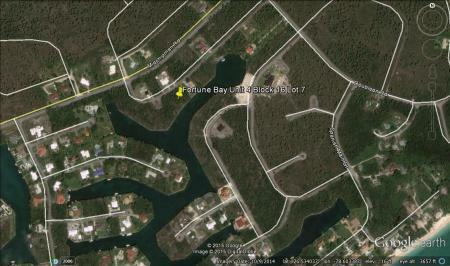 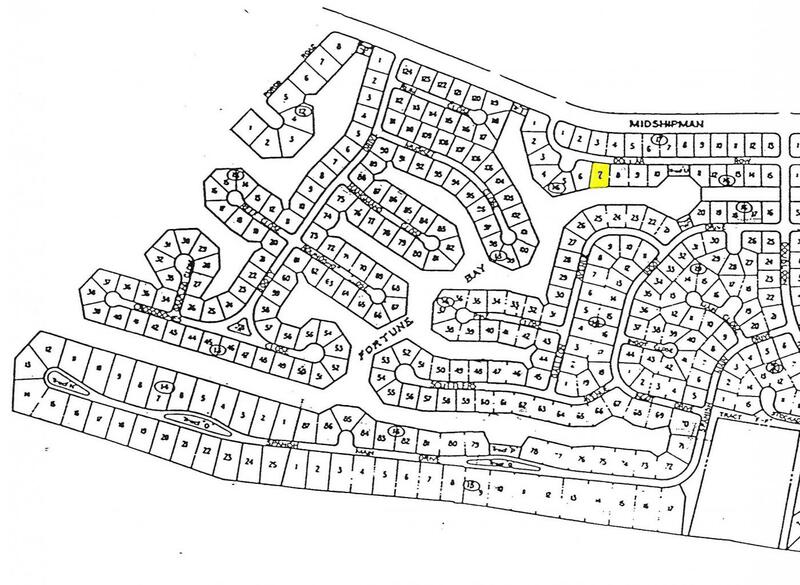 Drastically reduced from $143,000 to $119,000 Single Family Residential Lot in most sought after Fortune Bay! 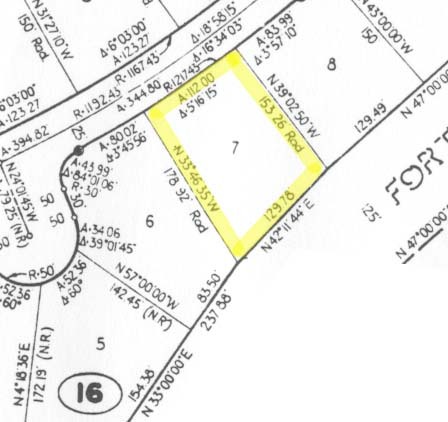 Waterfront land located on Dollar Row, just off Midshipman, in the Fortune Bay subdivision, this waterfront lot is measured at approximately 19,732 square feet with 129 feet of canal frontage. This amazing canal front lot offers a bulk head for a large boat and is perfect for the construction of a sizable single family estate. 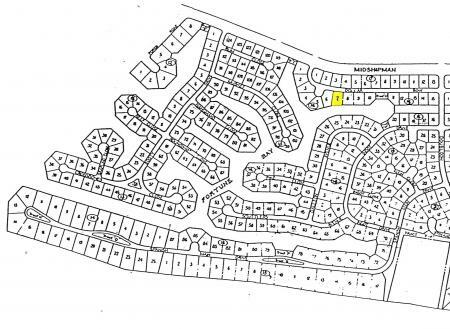 Great neighborhood, central location, desirable area and best price! 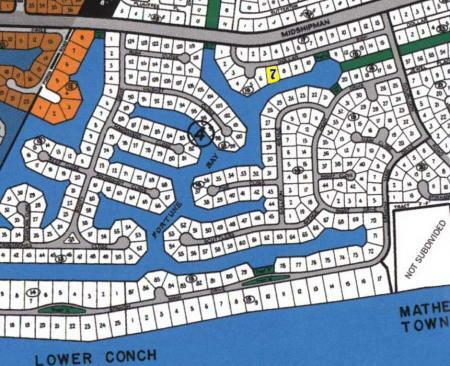 Call Ina 242 727 0707 and make an offer- owner is motivated!